Each year at this time, the PEN team makes the website ready for our annual Health on the Net (HON) recertification. We’re very proud to meet these international standards for the ethical presentation of health information on the internet. You can read about the full HONcode on their website, but it reinforces the PEN values of providing objective, evidence-based nutrition practice recommendations and of our commitment to transparency regarding who contributes to PEN and the evidence they use. 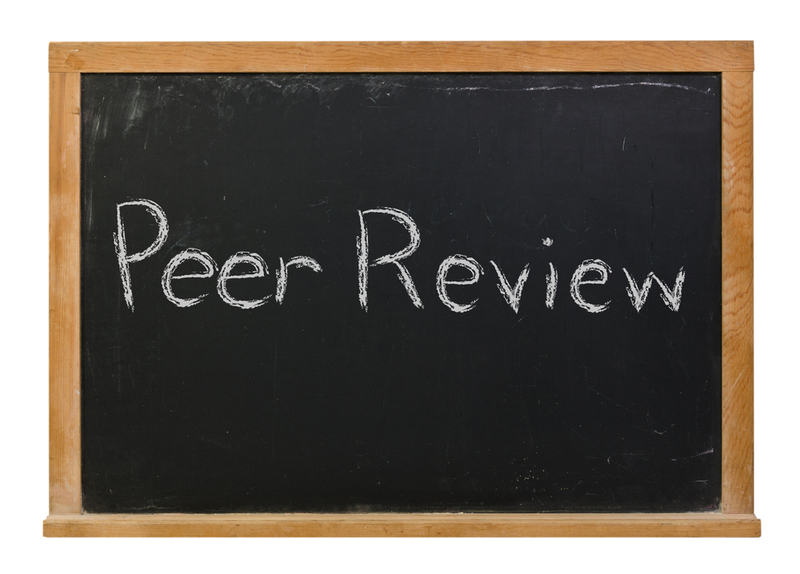 In this regard, our authors and reviewers are acknowledged on the website and each provides a declaration of interest noting any perceived conflicts of interest regarding the content they contribute to. 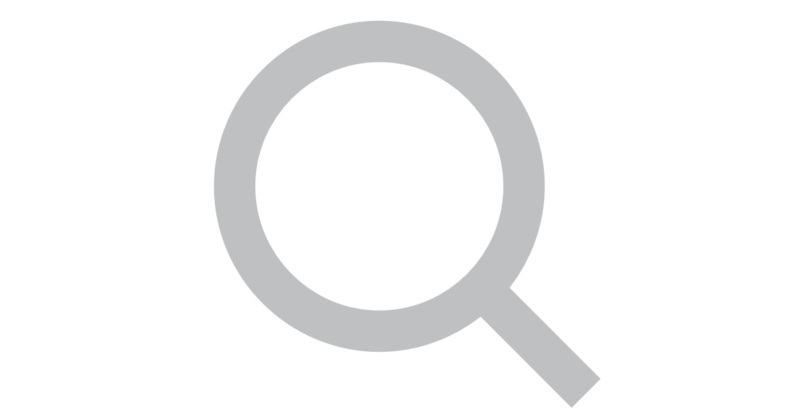 We’ve also begun posting our search strategies so our users can be assured that we are balanced and objective regarding the evidence used to prepare the recommendations in PEN that you’ve come to rely on. Check out details of and a search strategy sample here. While you are at it, please take a minute to learn about the global PEN team that oversees the strategic direction for this service as well as the PEN Advisory Committees and hardworking staff and contractors that do the heavy lifting of finding, reviewing, synthesizing, appraising, editing, loading and curating the content as well as serving as mentors to our volunteer writers and reviewers. Our HON recertification also means we recommit to our sponsorship policy of not allowing sponsorship or advertising in support of developing PEN System content. We rely on the revenue from subscriptions and licensing agreements to keep the content current and growing. It is complicated and time-intensive work and we appreciate every dollar we receive from our subscribers to support this work. Help us spread the word about the value of PEN and ensure its ongoing sustainability by encouraging your colleagues or employer to consider a PEN subscription. We’ve summarized some of our PEN activities accomplished last year in an infographic. If you conduct a Google search on the ketogenic diet it returns over 42 million results! Dietitians want to understand the evidence behind the phenomenal interest in this dietary approach. What is the clinical evidence describing the safety of a very low carbohydrate (20-50 g/day) ketogenic diet during pregnancy? We were also fortunate to work with the Diabetes, Obesity and Cardiovascular Network of Dietitians of Canada on a question related to use of the ketogenic diet in weight loss. What is the clinical effectiveness of the ketogenic diet on weight loss and cardiovascular risk factors in adults with overweight/obesity? A further partnership will help us look at the evidence related to the use of the ketogenic diet in diabetes management using a GRADE approach. Look for that content to be posted in the PEN System in the coming months. Following the publication of the two practice questions and the PEN Background on Ketogenic Diet, a unique exchange with our Senior Evidence Analyst Dawna Royall (DR) and Carmen Pellegrino (CP), a outpatient dietitian practicing in British Columbia, Canada, provided some additional information for practitioners exploring using the ketogenic diet with their clients. We thought it was worth sharing a couple of highlights of that dialogue with our PEN eNews audience. DR: Thanks for your interest in the ketogenic diet knowledge pathway in PEN. First of all, I'd like to emphasize that there is limited research evidence to answer some of your questions. While we appreciate that practitioners have experience and opinions regarding treatment and monitoring of individuals on the ketogenic diet, we have limited the information in PEN to that which is supported by the peer-reviewed literature. CP: Please explain which labs should be focused on for the Keto Diet, if any? CP: What are specifically the micronutrient deficiencies that could develop. I'm aware 'B' vitamins because of the lack of whole grains/starches. If there are any additional harms/dangers, please elaborate. DR response: In the PEN background document we identify that "Nutrients of particular concern on the ketogenic diet are calcium, vitamin D, selenium, magnesium, zinc and phosphorus". CP: Are there any studies on the ketogenic diet that follow subjects for longer than 1 year? DR response: The systematic review by Bueno et al. (2) that we cite in the PEN question included 4 studies that followed participants for 2 years. Unfortunately, in these 4 studies (similar to the 1-year studies), compliance was poor* so that mean carbohydrate intake for participants at the end of the follow-up period was either unreported or carbohydrate intake was 40-47% of energy intake, which we know is no longer a ketogenic diet. There were no other long-term studies identified in the literature related to this question (effect on weight loss and CV risk factors for individuals with overweight / obesity). CP: Why isn’t the pH in blood decreasing in ketogenesis as it is during diabetic ketoacidosis. and how are ketone bodies kept under control and within safe limits? DR response: The PEN Background provides some details on the biochemistry at work in both ketosis versus diabetic ketoacidosis. Paoli et al. (3) also provides a good overview of physiological ketosis although it is not a systematic review of the evidence for health effects of the diet. In diabetic ketoacidosis, accelerated ketosis occurs due to increased gluconeogenesis so that the ketone bodies cannot be used for energy to the extent that they are produced, resulting in extremely elevated blood sugars and acidic pH. With long-term starvation (or the equivalent as achieved by a ketogenic diet), endogenous insulin protects against the occurrence of diabetic ketoacidosis; ketone levels in the blood do not exceed 7-8 mmol/L because they are efficiently used as a source of energy. 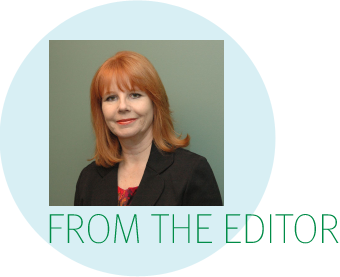 A recent ar ticle was published by CBC Marketplace about the misuse and misinterpretations of IgG tests for food intolerance. The article notes that medical experts, including the Canadian Society of Allergy and Clinical Immunology (CSACI), call IgG tests for food sensitivities “unvalidated,” and more than two dozen organizations warn about the misuse of such tests. 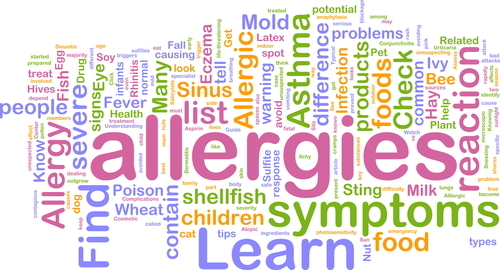 Related information will be updated in the Food Allergies Knowledge Pathway soon. Teens Who Eat Meals with Family 'Have Healthier Diets' is a recent Behind the Headlines posting from the National Health Services (NHS) in the U.K. Research was conducted at the University of Guelph in Canada; Amherst College, Harvard Medical School and Brown University in the U.S.; and Loughborough University in the U.K. The study results showed, "not only do families with lower levels of family functioning participate in frequent family meals, but that family dinners are associated with improved dietary intake, regardless of level of family functioning". 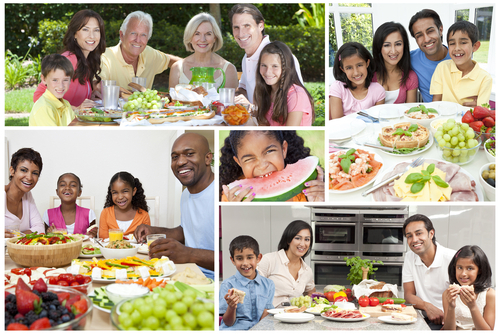 See Additional Content: Healthy Lifestyle - Eating Together Knowledge Pathway. Watch for updates to this PEN® content soon. 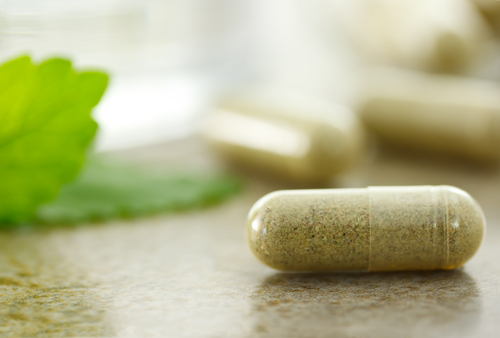 There is a lot of attention in social media lately about recent studies related to probiotics. The International Scientific Association for Probiotics and Prebiotics (ISAPP), which is an international group of probiotic scientists, provides critique of these studies. Click here for details. An editorial by Louie and Rangan discusses the findings from the Prospective Urban Rural Epidemiology (PURE) study on the association of total and individual types of dairy food intake with major cardiovascular disease events and mortality (1). The editorial authors report that the PURE study found that higher daily consumption of dairy products may be protective and that the associations were stronger for whole fat dairy foods in low and middle income countries with lower mean dairy intakes (i.e. South and Southeast Asia, Africa and China). Louie and Rangan point out that while this current analysis is not as affected by the study design issues of other PURE study results, there were large limitations; the most notable being that dietary intakes were only assessed at the beginning of the study (1). A single assessment of dairy consumption may not be an accurate reflection of intakes over the course of the nine years of follow up and this reduces the certainty of the findings. The authors caution that readers should consider this study as only another piece of the evidence, and strong recommendations cannot be made for the consumption of higher fat (versus lower fat) dairy products. The study’s results only suggest that the consumption of dairy products may be encouraged for low and middle income countries and dairy products should not be discouraged for other consumers. 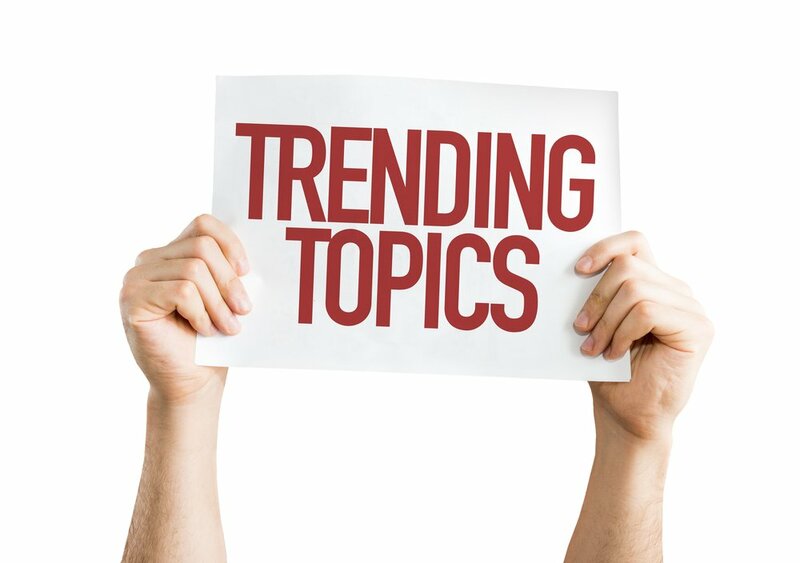 For additional discussion of the PURE study findings, see the PEN Trending Topic: Dairy Intake, Mortality and CVD – The Debate Continues. The Mediterranean dietary pattern is recommended to lower the risk of cardiovascular disease (CVD). A clinical trial from Spain (PREDIMED study) was retracted due to irregularities in the randomization procedures that included enrolling participants who were not randomized. In the PREDIMED trial, participants were randomized by advice to follow a Mediterranean (Med) diet supplemented with extra-virgin olive oil (50 g/4 Tbsp/day), a Med diet supplemented with nuts (30 g/day walnuts, hazelnuts and almonds) or a control, low fat diet. The study was reanalyzed by excluding participants (n=1588) who deviated from the randomization protocol; republished results did not change the overall results (1). After a follow up of five years, a 29-32% reduction in major CVD events (composite of myocardial infarction, stroke, or CVD mortality) was reported in both of the Mediterranean diet groups compared to the control. When the 1,588 participants were excluded from the analysis, the risk of major CVD events was: Med diet + olive oil group (hazard ratio (HR) 0.71; 95%CI, 0.52 to 0.97); Med diet + nuts (HR 0.68; 95% CI, 0.49 to 0.95). For individual components, only stroke risk was significantly reduced (Med diets combined HR, 0.58; 95%CI, 0.42 to 0.82). Effects on blood lipids were not reported. For additional information, see the PEN Practice Question: In adults with elevated LDL-cholesterol (LDL-C), what are the effects of dietary patterns (i.e. Portfolio, Mediterranean, DASH) on LDL-C levels? The Vitamin D and Omega-3 Trial (VITAL) was a very large randomized placebo-controlled study (with a two-by-two factorial design), which examined the effects of vitamin D or omega-3 supplementation on the primary outcomes: major cardiovascular (CV) events (myocardial infarction (MI), stroke, CV-related death) and invasive cancer (1,2). The study included 25,871 participants, 50 years or older for men and 55 years or older for women (20% of whom were black as prespecified in the study design). Participants were given 2000 IU/day vitamin D3 and 1 g/day of marine omega-3 fatty acids (either alone or in combination) or placebos. After five years, neither supplement resulted in significantly lower incidences of the primary outcomes, major CV events or invasive cancer, compared to the placebo. The outcomes were confirmed using medical records. The bottom line is that neither vitamin D nor omega-3 fatty acid supplements lower the incidence of any invasive cancer or reduce major CV events. Further research is needed to determine if omega-3 fatty acids have any positive influence on reducing MIs among black people (a secondary finding). In this study, researchers also looked at several other outcomes (MIs, stroke, cardiovascular deaths and deaths from any cause), which were considered secondary analyses (1,2). While most of these secondary analyses also suggested no benefits from either of these supplements, one of the observed secondary results might suggest that there could be a beneficial effect (lower risk of MI (HR, 0.72; 95%CI, 0.59 to 0.90) with supplementation of omega-3s (particularly in black participants (HR, 0.23; 95%CI, 0.11 to 0.47)). While this sub-analysis is interesting, it was not specified as a primary outcome at the start of trial, so it is possible that this statistical significance is due to chance alone. When many statistical tests are conducted, the probability of finding positive results increases with each additional test. Before secondary analyses should be considered to have any validity, they need to be tested as primary endpoints in adequately powered RCTs. To assess whether the secondary result might suggest a benefit, it is important to examine its numerical value. The magnitude of the results for the overall reduction in MIs was (0.72 (95%CI, 0.59 to 0.90)) with supplementation of omega-3s. While this is statistically significant (the confidence interval did not include the null value of 1), the magnitude of the hazard ratio was greater than 0.5, a value that is considered to show a sufficient magnitude of change in health outcomes to represent an important difference (3). Using this metric, the secondary finding of reduced MIs among the black people supplemented with omega-3s (HR, 0.23; 95%CI, 0.11 to 0.47) suggests that it might be worth examining as a primary outcome in a subsequent study and the result for non-Hispanic white people suggests no effect at all of omega-3s on MI risk (HR, 0.93; 95%CI, 0.73 to 1.18). VITAL: No CVD or Cancer Benefit from Vitamin D, Omega-3 (Free Membership Required to Access). Are vitamin D and/or calcium supplements recommended for prevention or treatment of cardiovascular disease (CVD)? Should omega-3 fatty acids (fish or plant-based food or supplements be recommended for the primary or secondary prevention of cardiovascular disease (CVD) in adults? Whilst reading Dietetics Today, I came across a call for Dietitians to apply to become PEN reviewers. As I have gleaned so much valuable and relevant evidence-based information from the PEN site, I thought it time to give something back. So, I applied and was accepted, which was heartening! I was given a choice of topics and selected Healthy Eating as one and Rheumatoid arthritis as the other. 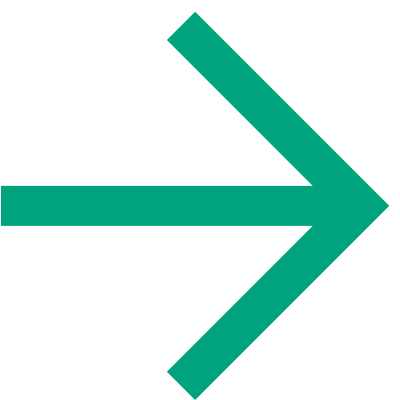 As a PEN Reviewer, you are expected to review the new or updated PEN content by completing the relevant searches to ensure the evidence presented is accurate. If you have a lot of experience, you may be aware of the evidence anyway and this really helps with time management, but I love seeking out evidence and this is not a burden to me anyhow. My favourite part of the process was looking at the evidence. I have a lifelong curiosity about research which improves patient care and doing the reviews enabled me to both indulge this curiosity as well as expand my own knowledge base. The process was not to too demanding time wise and I think it really beneficial to have a deadline to work to as this means that there is a start and finish which certainly kept me focused. I would estimate that each review took me about 4 hours, but I think this depends upon your familiarity with the subject. But I would also suggest that to review a subject outside your comfort zone is good for your professional and personal development! The policy officer responsible for the administration of the work was very helpful and I used a previous completed guideline, complete with tracked changes, as a steer. This was enormously helpful. My tip for anyone thinking of becoming a reviewer is to jump in the deep end and have a go. Choose a simple topic with which you feel comfortable (sorry, but I have done the healthy eating review !!!) and take time to read the content before you begin. Get hold of a copy of a completed review so that you have a clear idea of a) what is expected and b) what detail is expected. I am sure that if you want some support to help you gain confidence to the work well, mentors such as myself would be only too happy to provide support. There is also the opportunity to write new guidance, especially if you have done a piece of work for which there is limited content on PEN or elsewhere. 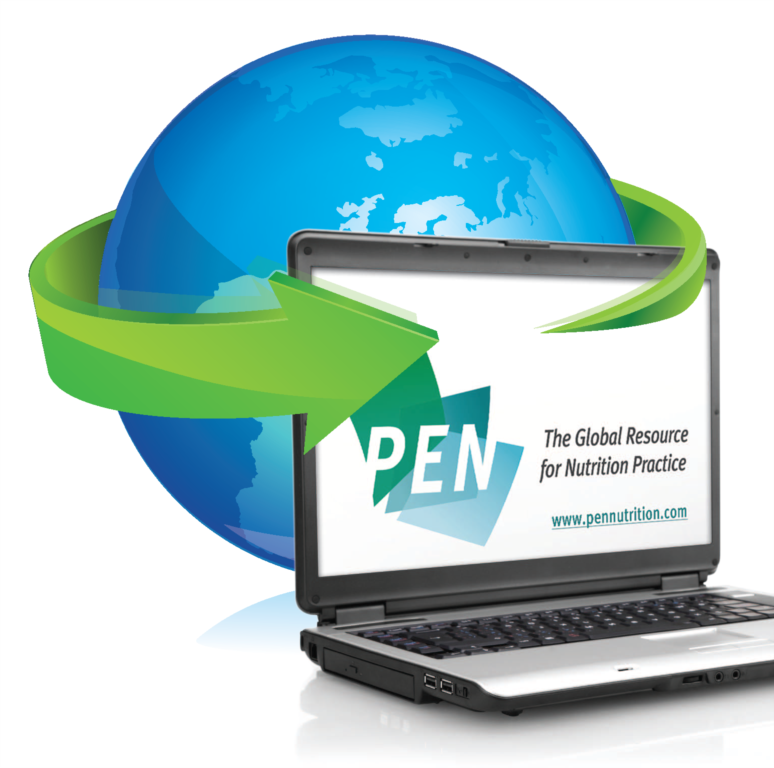 PEN succeeds entirely because Dietitians are willing to develop and review the content. Without us I guess it would not exist. Be like the old NIKE advert – just do it!